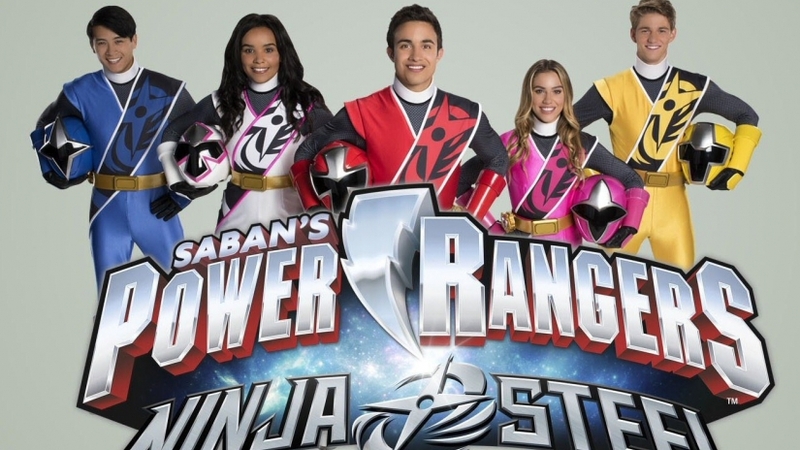 Cartoon Network has announced that for the month of June will be released in Latin America the 24th season of the franchise, called Power Rangers Ninja Steel. This new season will be a western adaptation of the generation 39 of the Japanese series "Super Sentai", known as "Shuriken Sentai Ninninger" of Toei Company. This new generation of Power Rangers will start with the Rangers in the far space where Galvanax is the undefeated champion of the most popular intergalactic show in the universe where monsters fight to prove who is the best fighter. Galvanax is determined to become invincible by controlling the mythical Ninja Nexus Prisms, which contain six Stars Ninja Power. The only thing that stands in their way is the new team of heroic Power Rangers teens who own them and will fight to prevent those stars with ninja powers falling into their hands. In their attempt to get the stars, Galvanax sends his warriors to Earth to steal them, unleashing a fight against the Rangers who this time have a new arsenal of Ninja Stars of Power, Zords and Megazords, each made of legendary Steel Ninja to be able to stop this evil threat and save Earth from destruction. The serious is starred by Will Shewfelt as the Red Ranger, Chrystiane Lopes as the Pink Ranger, Zoe Robins as the White Ranger, Peter Sudarso as the Blue Ranger and Nico Greetham as the Yellow Ranger. Power Rangers Ninja Steel has dubbing done in Mexico, which has been a tradition during the most recent seasons of the franchise. Power Rangers Ninja Steel will hit Cartoon Network on Monday, June 5, with episodes every Monday at 14:30 Col / Per. 3:30 p.m. Ven. 4.30 Arg / Mex. Meanwhile, Saban has confirmed the season 25 of the franchise titled Power Rangers Super Ninja Steel, whose premiere is scheduled for 2018 and will be the continuation of this season.